Cranberries, Pumpkin seeds and Almonds. Those who know me will know that I'm not big on 'diet' food - I'm a believer in eating anything you like in moderation - and enjoying 'real' food in smaller quantities rather than watered down versions, so to speak. However, I'm a big breakfast cereal fan, especially chunky granolas as they are nice a filling, and help get me through to lunch without snacking. 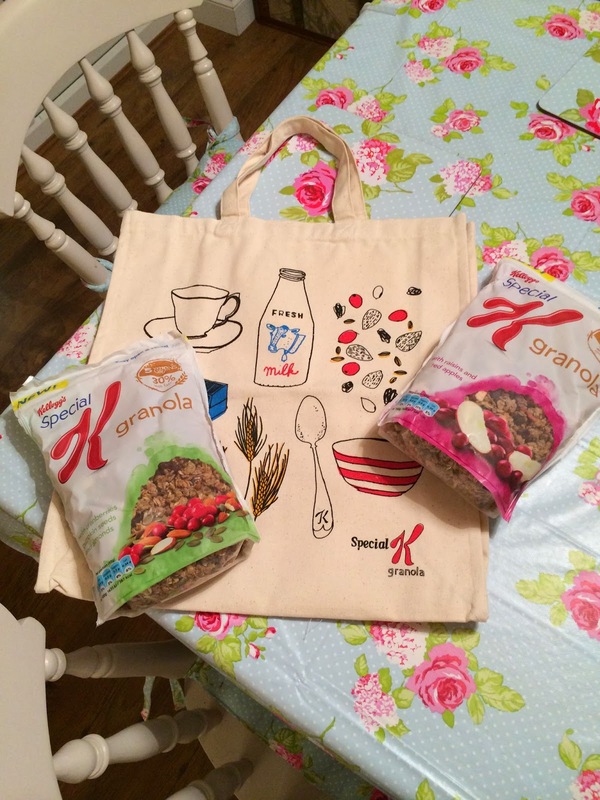 So when Special K asked me to try out their new granola I thought I'd give it a go! I've been eating the granola for breakfast a few times a week over the past month and I've been really enjoying it. It's filling, has a nice sweet flavour and retains a bit of crunch even when you add milk…I've even been nicking a handful of it without milk to munch on when I need a little snack. For a 45g portion the cereal contains 174 calories and it has loads of goodness packed in including: wheat, rye, spelt, oats and barley. 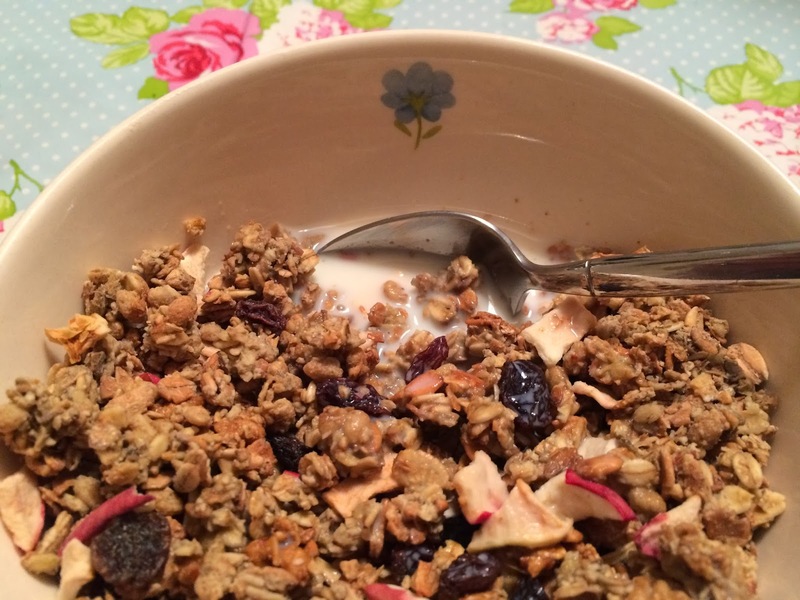 This granola would also make a lovely light dessert sprinkled over some natural yoghurt and fresh fruit…yum yum yum! 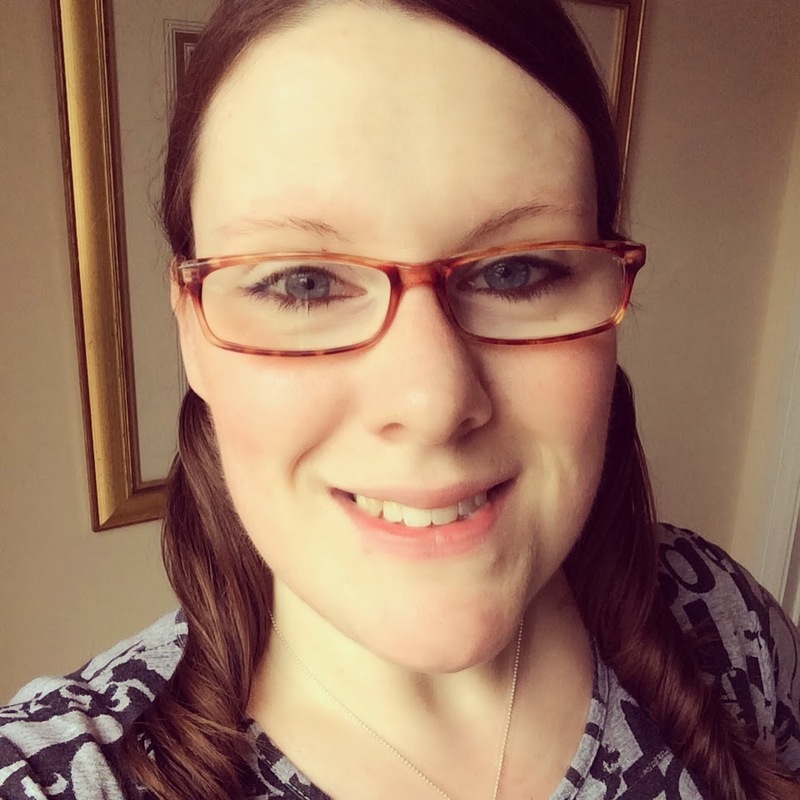 So, it's been a while since I wrote an update about my weight loss since having Bert - and I'm pleased to be able to say that as of today I have now lost 3 stone! :-) I'm really proud of myself, and glad that slowly but surely the numbers on the scales are moving in the right direction. My achievement is testament that the science behind weight loss WORKS. If you burn more calories than you consume then you'll lose weight. I've been using the My Fitness Pal iPhone app since Bert was 10 weeks old, and by counting my calories and walking, walking, walking I have shifted the 3 stone. My current daily calorie goal is 1360 calories per day - if I want to eat more than that amount of calories (and invariably, I do) then I have to do some exercise in order to 'earn' those calories, and it really is as simple as that. On the whole I manage to stay within my goal and try not to go over - but there are some days when I do go a few over - equally sometimes on days when I've done lots of exercise I'm under my calorie goal - so its swings and roundabouts really. What I want to share with you guys is that you really CAN have your cake and eat it - you don't need to ban any foods, you can enjoy all sorts of delicious food stuffs, as long as its within moderation. 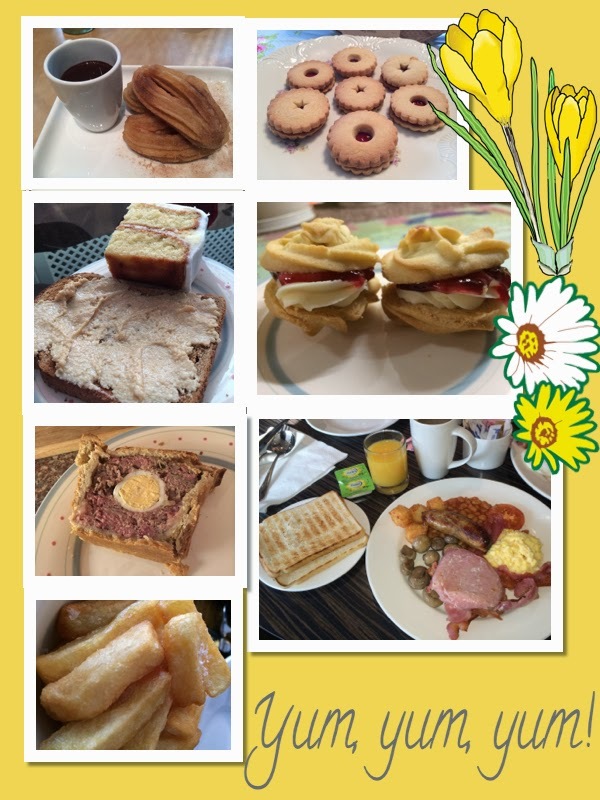 To give you an idea here's some of the naughty foods I've been able to enjoy over the past 5 months despite losing 3 stones: fry ups, bacon sandwiches, cakes, biscuits, maple & pecan dacquoise, meat pies, pork pie, fish and chips, doughnuts, pasta, garlic bread, burgers, pizza, peanut butter. Most of these naughty foods were homemade and I think that makes a huge difference because by making them from scratch I know exactly what is going into them, and can use My Fitness Pal to calculate the exact calories per portion which really helps me to understand how much of each food stuff I can have. When I bake or cook a big batch of something at home usually my rule is that I will allow myself to have one portion ( a slice, a biscuit etc) and the rest will be given to friends or family - getting it out of the house is key for me - because if it is here, and I'm hungry then my sometimes rubbish willpower will be lost & I'll eat it. -Don't buy high fat/sugar processed snacks such as biscuits because if they are in the house you will eat them! If you have to bake them from scratch or get up and go out to buy them when you have a craving you are less likely to end up eating lots of naughty things. -Get out and walk as much as you can manage, even just 10 minutes per day will make a difference. -Drink plenty of water - I find this quite hard to do so in order to help me get my water quota each day I make sure I have a big glass of water with each meal - so even if I don't manage any more than that at least I know I'm getting a good amount. -Only weigh in once a week. Choose a day and weight in after you've been to the loo in the morning of that same day each week - that's the best way to get a reliable picture of your progress. Now that spring is in the air and the weather seems to be improving I'll hopefully be able to get out even more for long walks with Bert in his pushchair - I always find watching what I eat/eating less and getting more exercise easier in the warmer months, so am hopeful that my steady weight loss will continue and I'll hopefully make my 4 stone loss by the end of the summer. Fingers crossed.